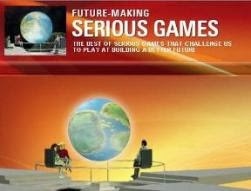 RIZK is Playerthree’s brand new "Serious Game" for the Science Museum to promote Atmosphere its new exhibition gallery. 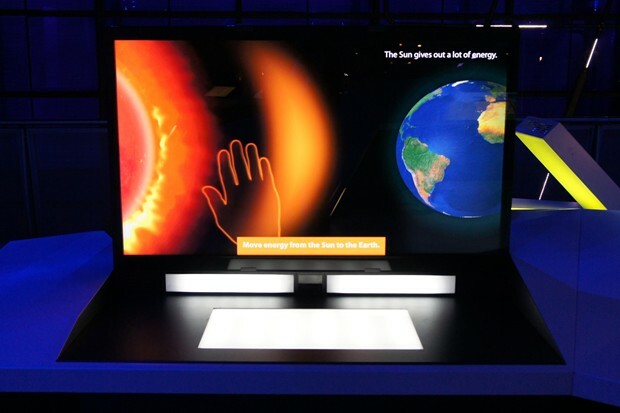 The exhibition includes plenty of the museum's famous interactives along with a summary of the current state of knowledge about how the Earth's atmosphere works and how it's changing. 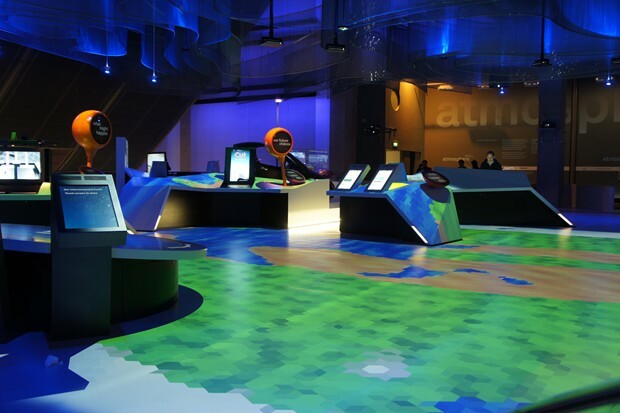 The exhibition and the Serious Game are designed to increase awareness and educate visitors about the science behind climate change. 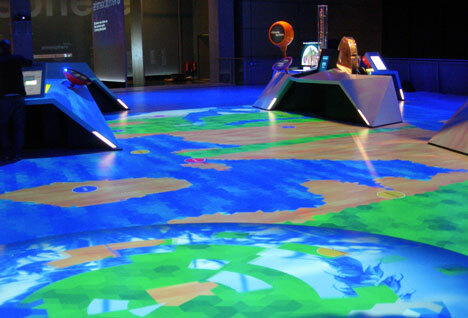 RIZK is part of The London Science Museum's Climate Changing program, a three-year event featuring exhibitions and installations promoting environmental conservation and preservation. As reported by TreeHugger, “the gallery space, brilliantly designed by Casson Mann, is contained in just one compact mezzanine level, which on first impression appears rather small. But, once you start moving through the gallery, you quickly realize the enormous amount of information that permeates the exhibition at every level, mostly thanks to the inherently compact nature of the digital and touch screen technologies developed by creative agencies Nick Bell Design and All of Us”. 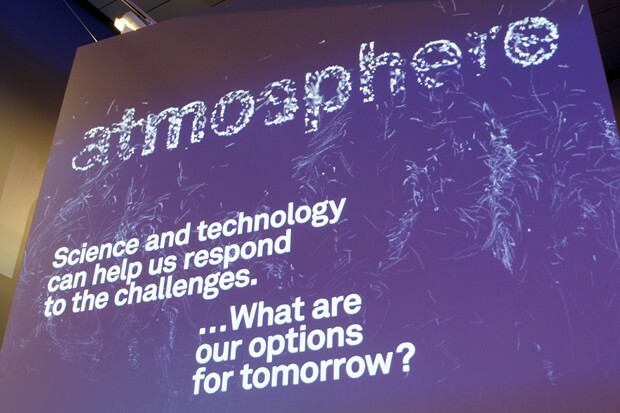 The exhibition is split between five zones dealing with different aspects of climate change -- how the atmosphere works, the history of climate research, greenhouse gases, the carbon cycle and adaptation to the effects that climate change will have on the Earth. In the centre is a "gallery world", which can be controlled by a series of pedestals. 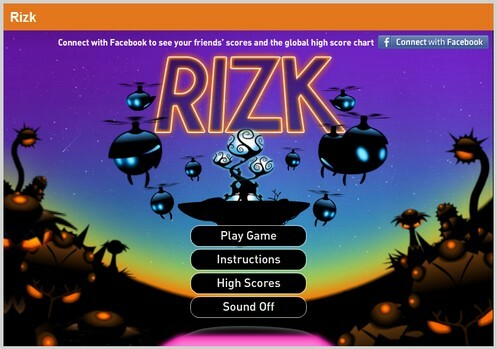 RIZK is a free online Flash, tower defense-styled game, which is all about understanding risk and its relation to our climate. 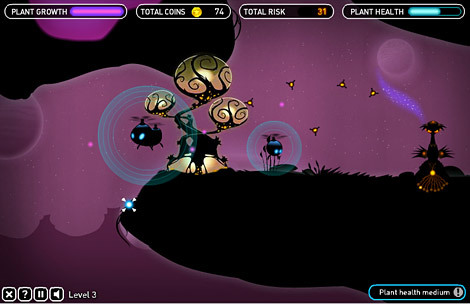 RIZK takes place on an alien landscape, in which players must gather resources in order to grow a mother plant. 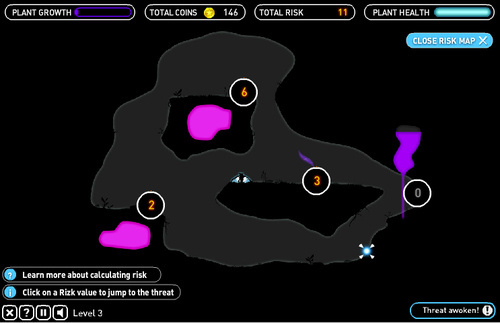 Each action taken causes the player's risk level to rise. If the planet's resources are depleted too quickly, environmental defenders will attack the player's plant until gathering slows to an acceptable rate. How you source energy and defend your plant awakens the resident plants, which threaten your plant's health. 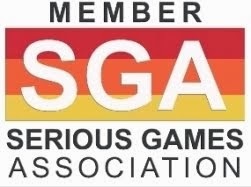 As you play the game, resources become scarcer, and threats more dangerous. The key to success is to assess where the risk is based in a level and plan how your impact on the environment will affect your chances of survival. The aim of the game is to grow your plant. Once your plant is fully grown it produces a seed that transports you to the next level. Find the right balance between collecting resources and managing threats and your plant will flourish. If your plant health drops to 0 at any point, the game is over and you’ll need to start again. Use your collectors to gather resources in order to grow your plant. Each type of collector can only collect a specific type of resource. Some resource is quick and cheap to collect – but beware, it can increase the likelihood of nearby threats releasing spores which damage your plant. 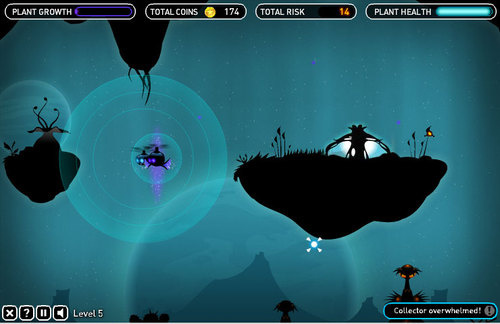 Buy defenders to protect your plant from the damaging spores or try to collect resources which don’t activate threats. You can spend coins on repairing and upgrading your defenders and collectors as you go. RIZK and the accompanying Climate Changing program has been made possible by support from principal sponsors Shell and Siemens, major sponsor Bank of America Merrill Lynch, major funder the Garfield Weston Foundation, and additional support from the Department for Environment, Food and Rural Affairs, the Patrons of the Science Museum and members of the Founders Circle: Climate Changing program.